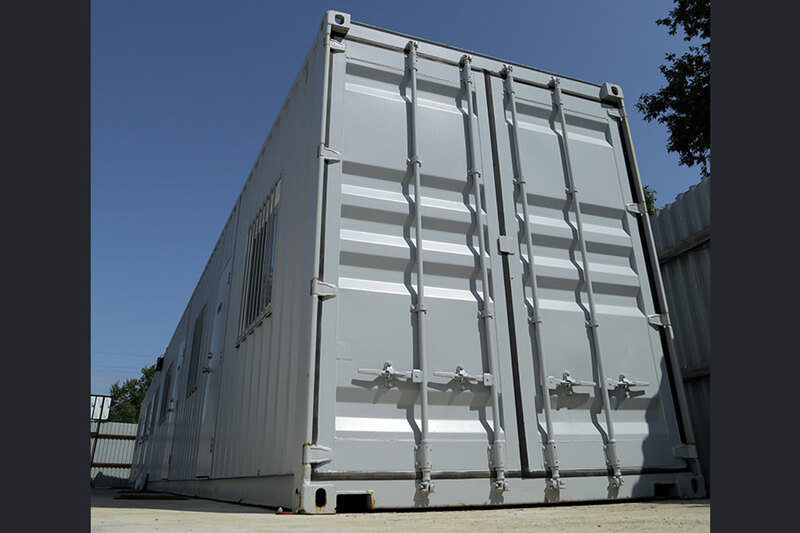 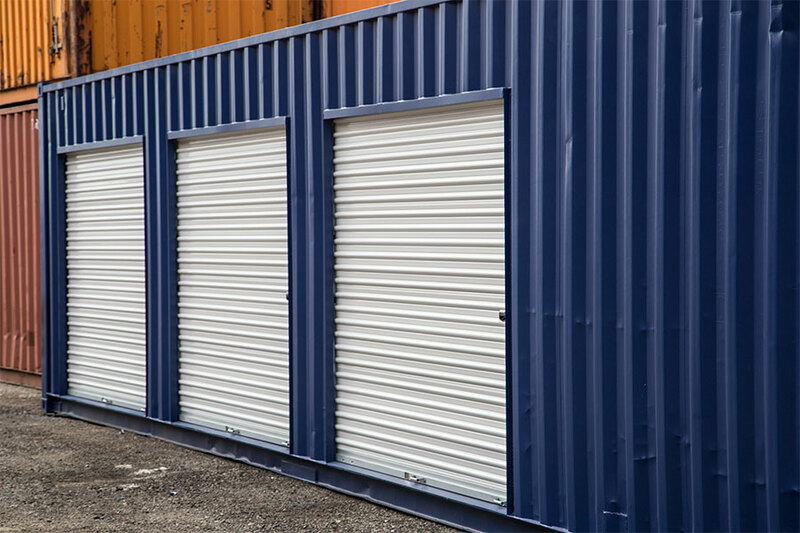 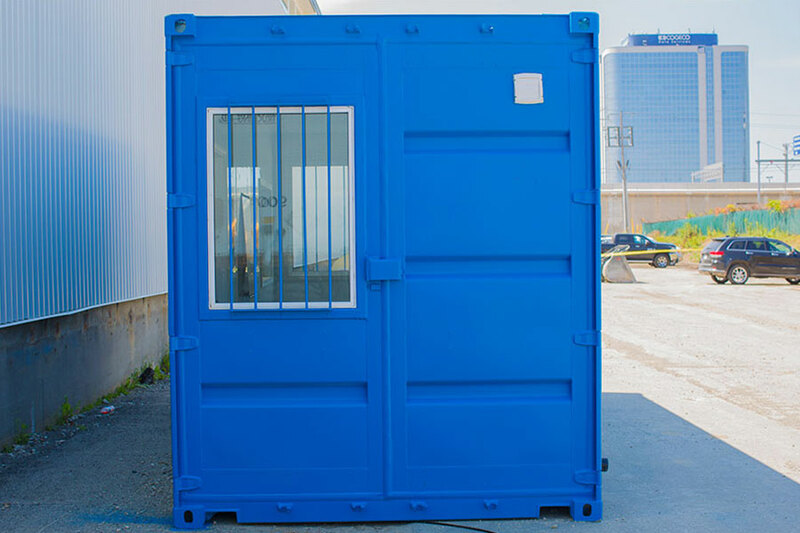 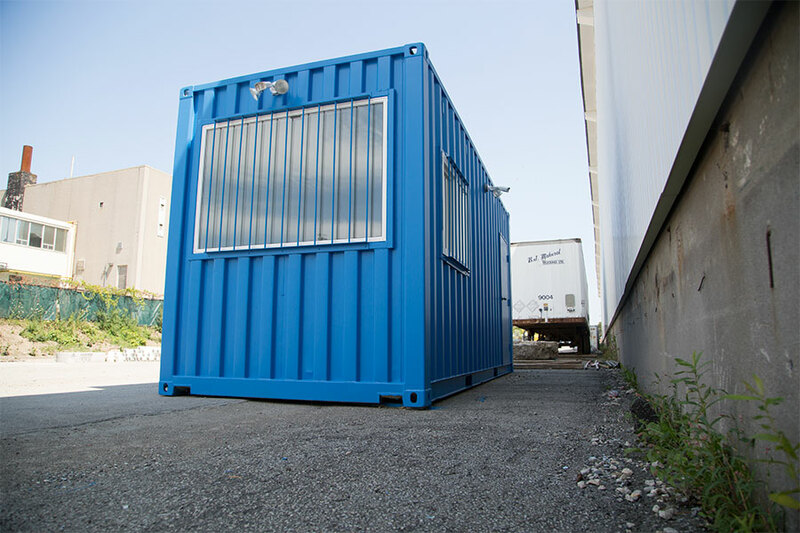 ISO containers provide the perfect template for a portable, rugged and secure multi-use enclosure solution. 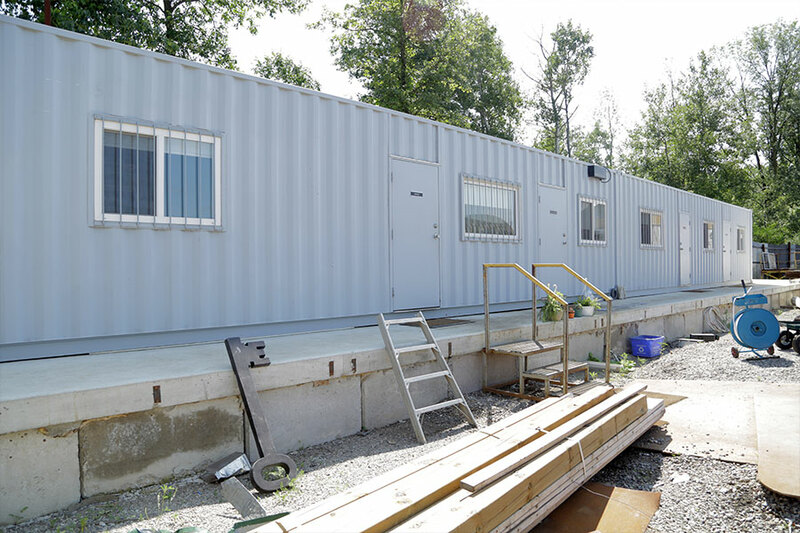 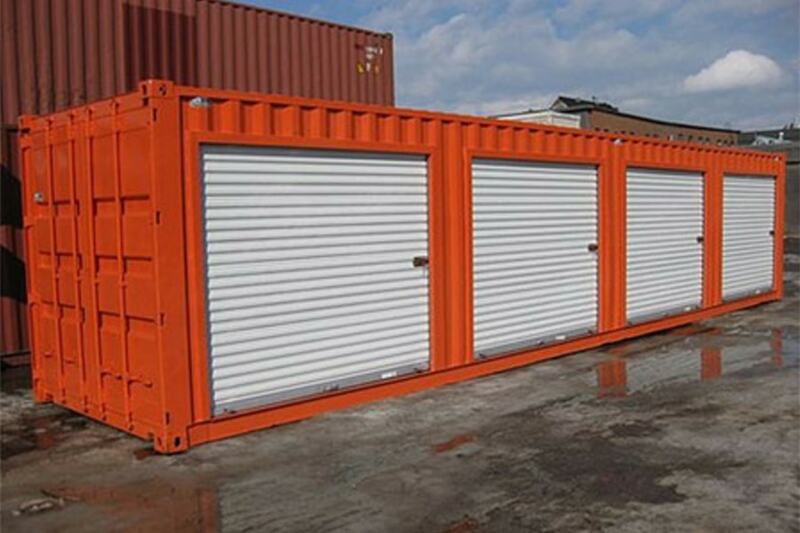 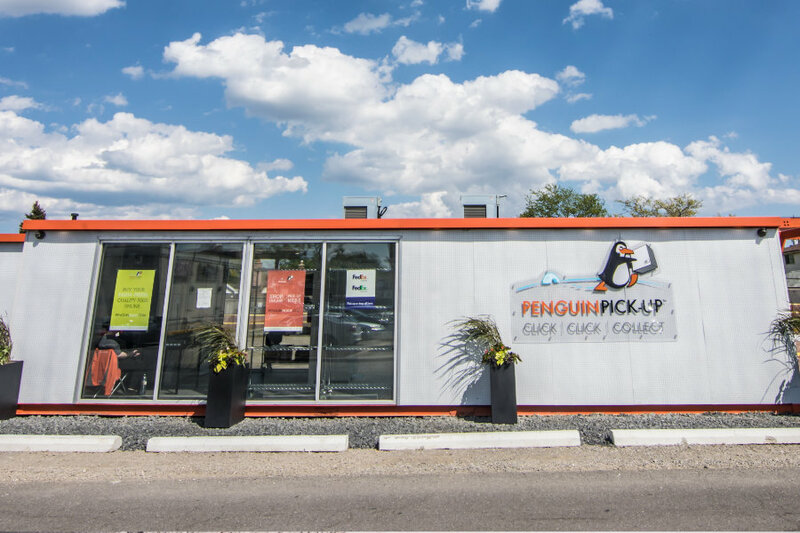 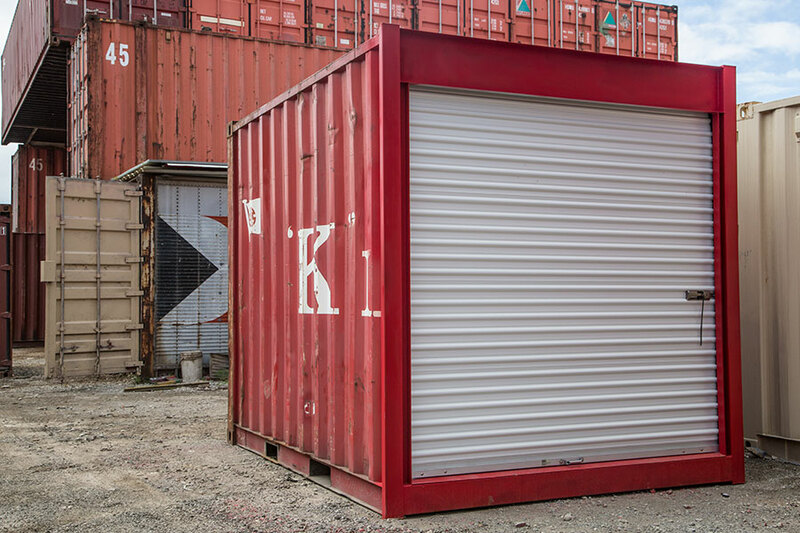 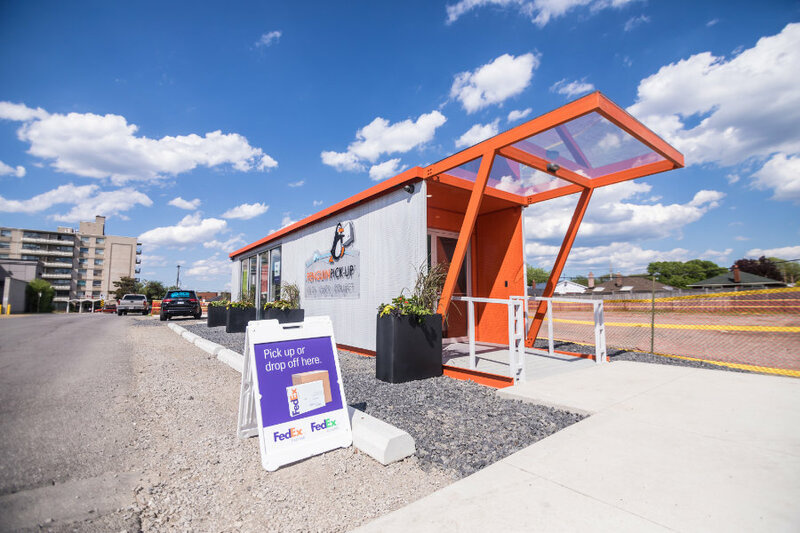 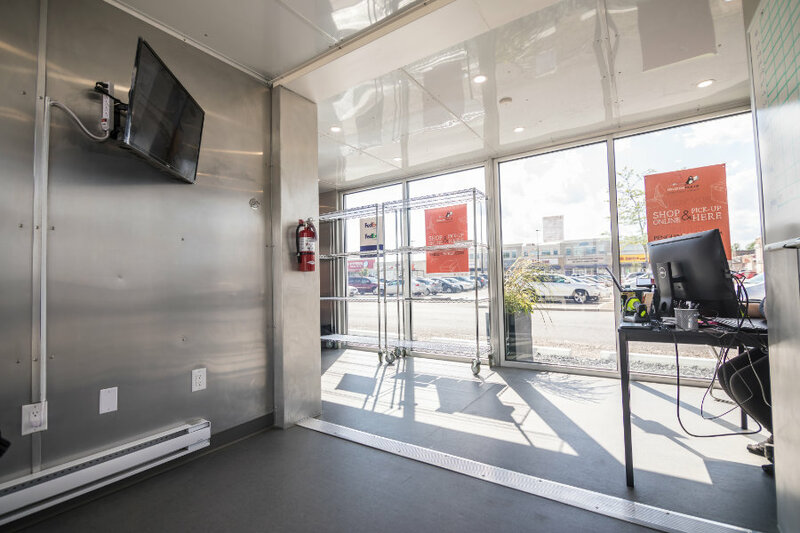 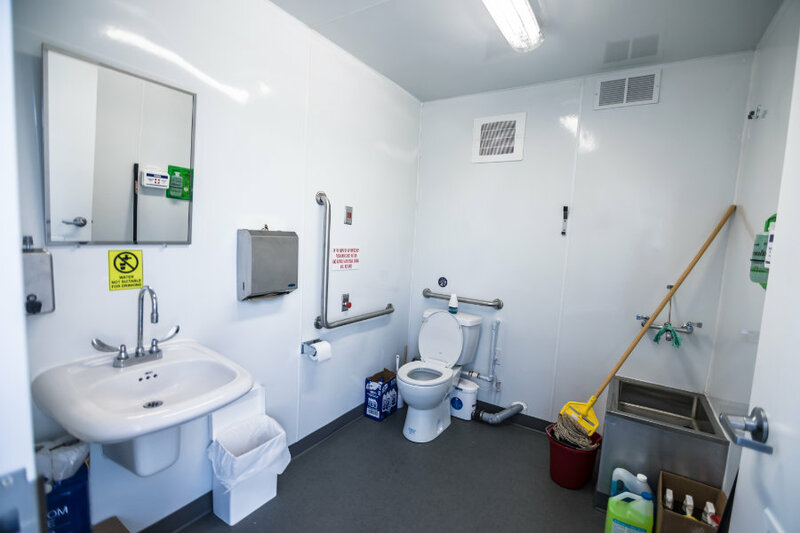 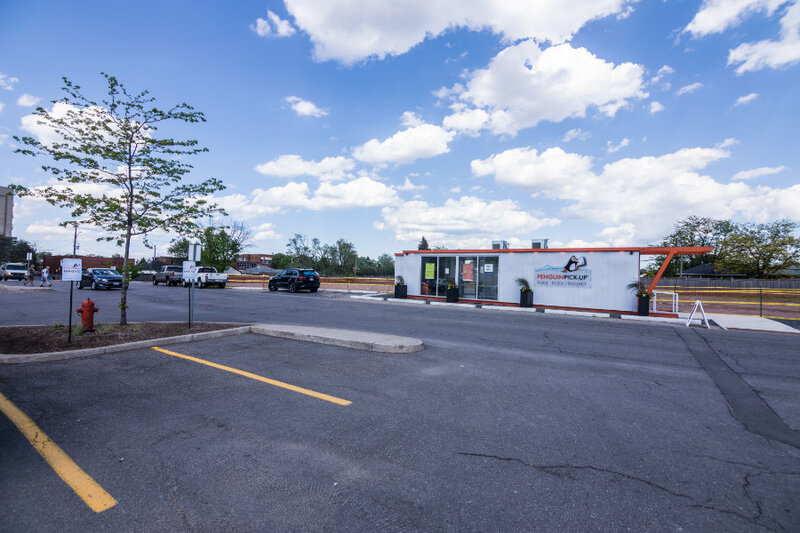 Whether it’s turning a container into liveable space, a custom shelter or an industrial structure, solid steel containers offer a highly flexible platform for any of your projects or needs. 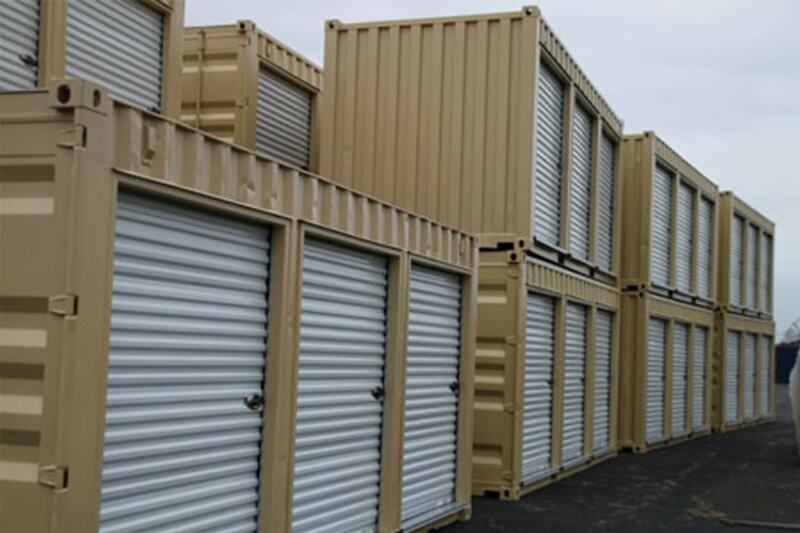 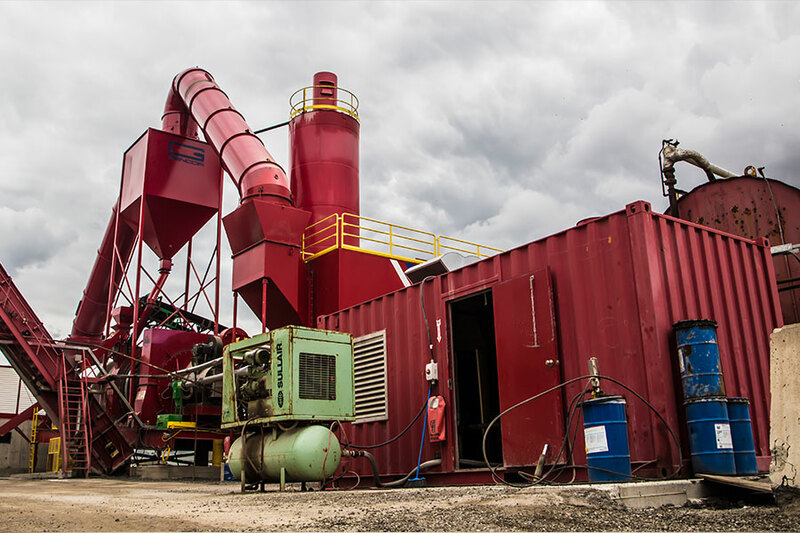 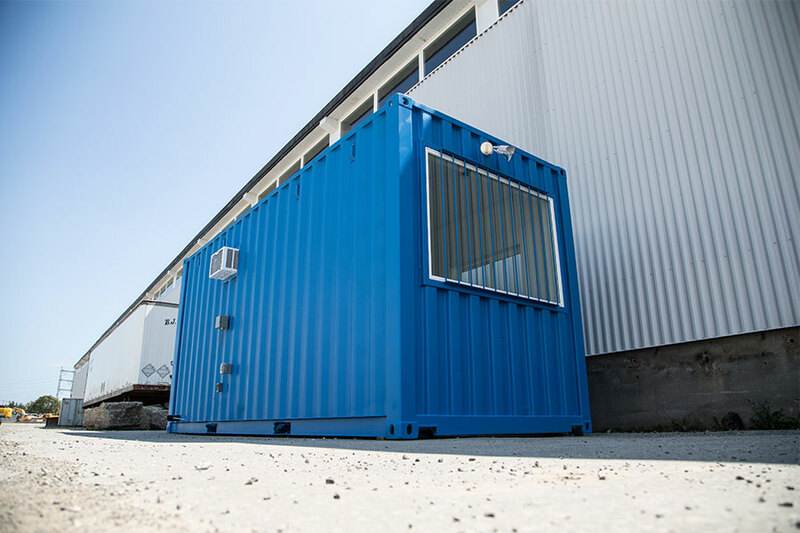 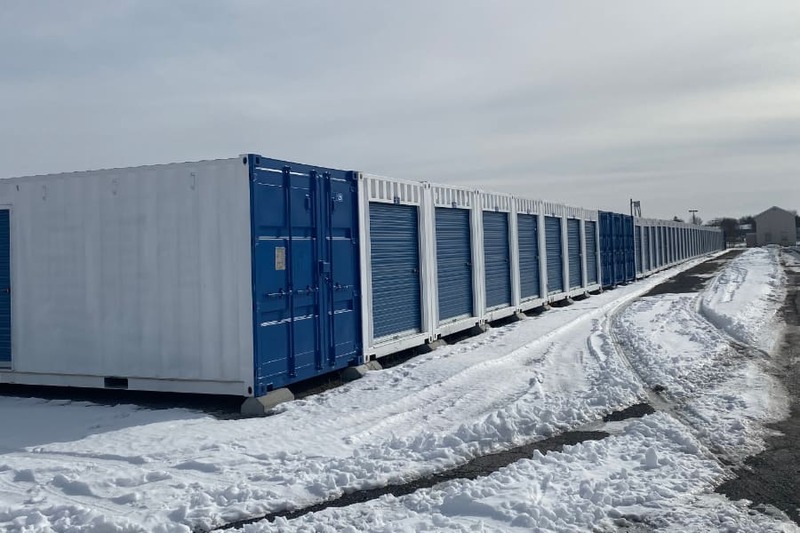 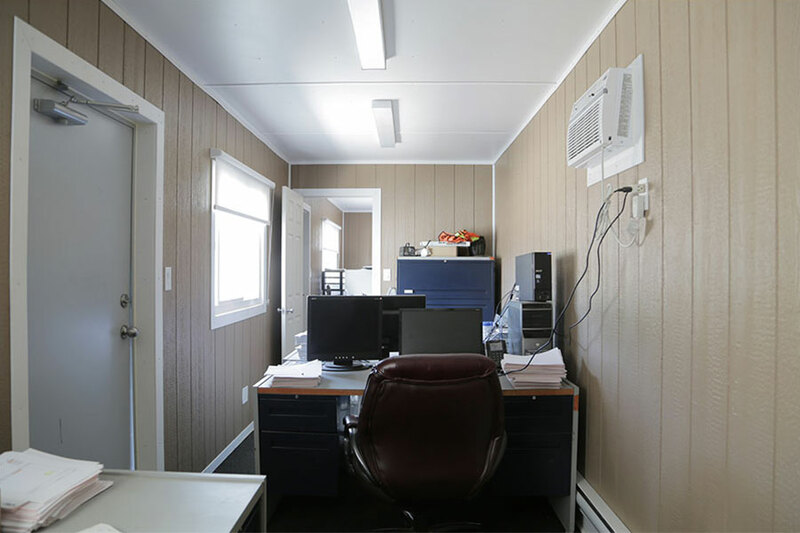 By using an ISO shipping container for your residential, industrial or office need, you are taking advantage of an environmentally friendly and economic platform. 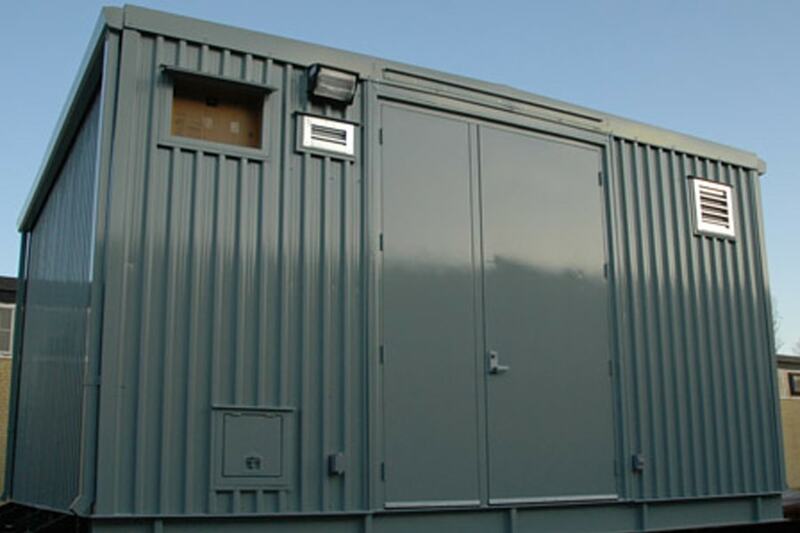 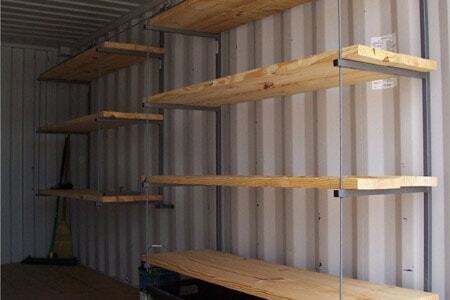 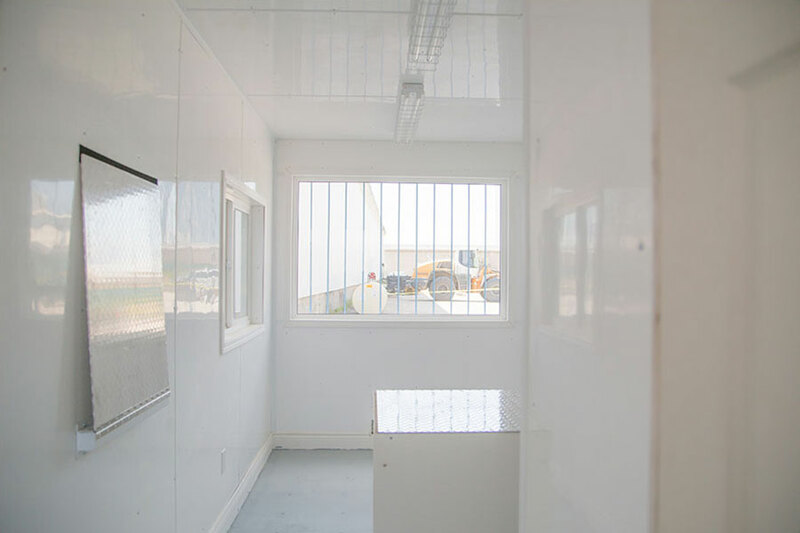 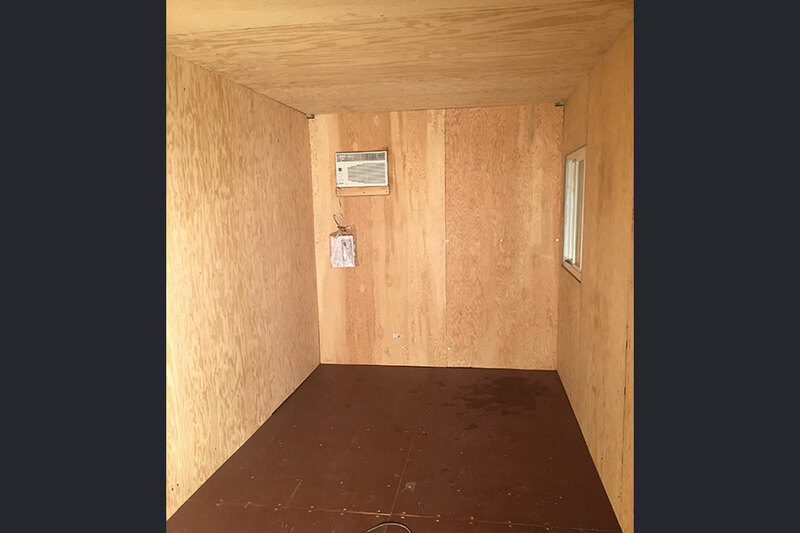 Our units can be built in half of the time of conventionally constructed buildings and offer many other advantages. 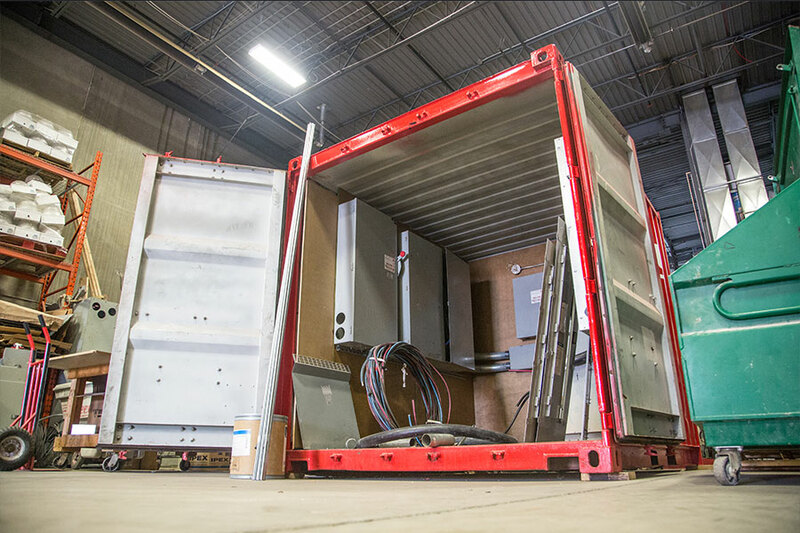 Our modification team is ready to provide consultation to make sure our solution will meet your project criteria in the most cost-effective way. 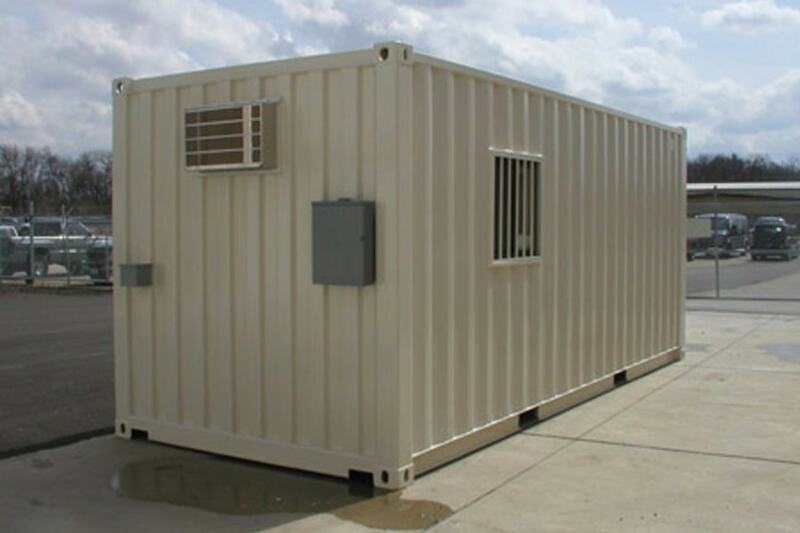 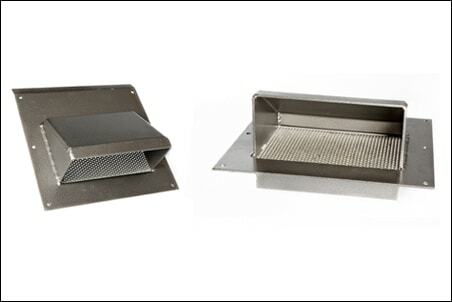 We specialize in the design and manufacturing of custom steel enclosures and turnkey packages. 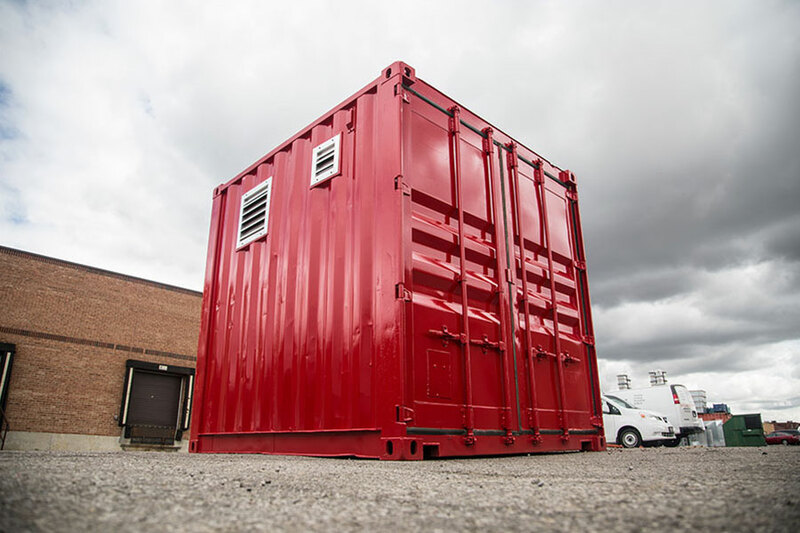 Our rugged and cost-effective building blocks for structures can be customized to fit an endless number of training environments.